Now serving Horseshoe Bay and the Highland Lakes. 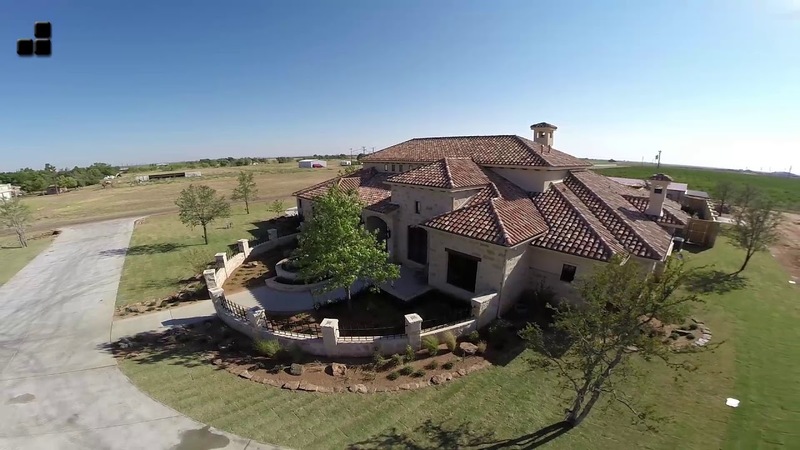 Jackson Custom Homes are professional, luxury custom home builders in Horseshoe Bay, Texas. We take a personal approach to home building with your vision always in mind. We at Jackson Custom Homes are more than just designers and builders. We listen to our customers to create homes that are truly their own. Within the Texas building industry, the Jackson’s are considered an innovator to the area, bringing new architectural styles and fresh ideas to the Texas Hill Country region. The Jackson’s pride themselves on their attention to detail in every phase of the building process. From the architectural design through the completion of construction, the father-son duo work closely with their team and the customer so that their vision is brought to life. With Jackson Custom homes, you will receive a professional, personal home building experience. Client wants and needs are defined and preliminary budgets are made. Initial meeting with the architect/designer takes place and design proposals are made. Plans for the client have been finalized, and construction begins. Quality inspections are performed daily at each and every job site. Finishing touches are made to make the home move in ready for the client. A final walk through is made to ensure the home is perfect and the customer is satisfied.